Getting Your Free Breast Pump is Simple and Easy! Whether it’s your first baby or you’re already an experienced mother, it’s important to provide a balanced nutrition for your new baby. Breast milk is the best way for babies to get the nutrients they need so they can grow to be healthy and strong. 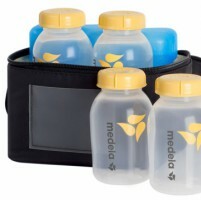 A breast pump allows you to keep your milk supply strong while breastfeeding your baby. It also allows you to pump and store your own breast milk so your baby can continue getting naturally rich nutrients even from a bottle after you stop breastfeeding. Just think, dad or grandmother can take that wee-hours-of-the-morning feeding and still feed breast milk while you get a couple of much needed hours of sleep! 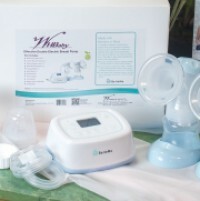 Women's Health Boutique takes great pride in our customized WHBaby Breast Pump. 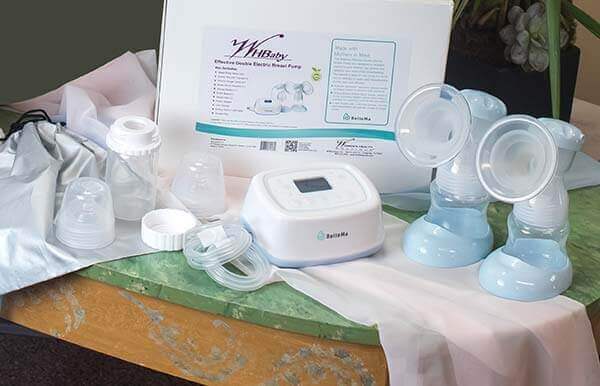 We guarantee you’ll love the extra bells and whistles and especially that it is a closed system (which means no milk can backflow into the pump) and state-of-the-art ICD technology. We went to great lengths and spent several years comparing pumps and choosing the features we knew you would love. 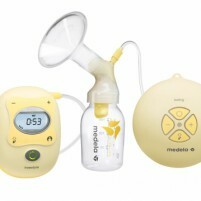 For most all insurance plans and all Texas Medicaid plans, your cost for a WHBaby Breast Pump will always be $0. We do carry other brands that may require an out-of-pocket cost. Shop online and put the breast pump you desire (hopefully our fabulous WHBaby Breast Pump), maternity support, and any other retail products in your cart. For each product, including your Breast Pump and Maternity Support, that you want us to file a claim for you, click Yes under Use Insurance. When you finish shopping, simply click Check Out.  You will then be directed to set up an account if you are a new online customer. Click Add Insurance, Apply to Order, add your expected Due Date, and then click Submit Insurance. This will link your insurance to your order and put your cart on hold for up to 72 hours while we complete the insurance process to determine what and how much your insurance will allow. You will not have access to your cart and your insurance will not be charged at this time. 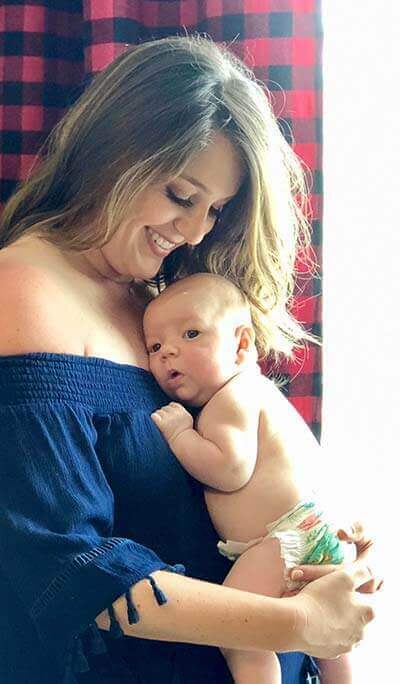 Most insurance companies, including all Texas Medicaid plans, pay 100% of the cost of a breast pump, with no deductible or co-insurance, and most allow for a maternity support. 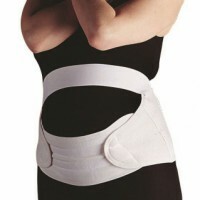 Some even allow for maternity compression hose. If your purchase is 100% covered by your insurance, you will receive an email that we have completed your cart for you. We will immediately ship your breast pump (and maternity support if ordered and covered by insurance) directly to you with no cost to you. If you have other products in your cart, if your insurance is grandfathered, requires pre-authorization, or requires an upgrade for your breast pump, we will email you when your cart is ready for you to complete your purchase. Your Total Due will be the total of your cart purchases, less what your insurance is expected to pay us directly.